I pitched a single book concept to 47North, and they liked the idea so much they offered a two-book deal. There’s only one POV — the demon, Tarrik — and I loved writing him and exploring his character. 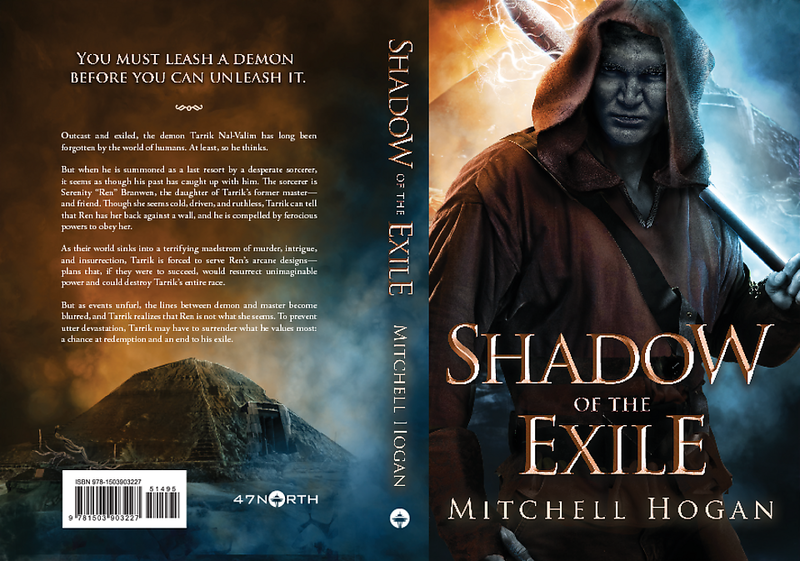 SPOILER ALERT: There are demons and sorcery and treachery and maybe just a little bit of violence. With the cover there were a lot of things we tried, but adding all of the elements you want usually make a cover too busy, and in this case adding anything else seemed to push it over the edge. In the end we settled for including setting elements on the back cover, with glimpses in the background of the front. 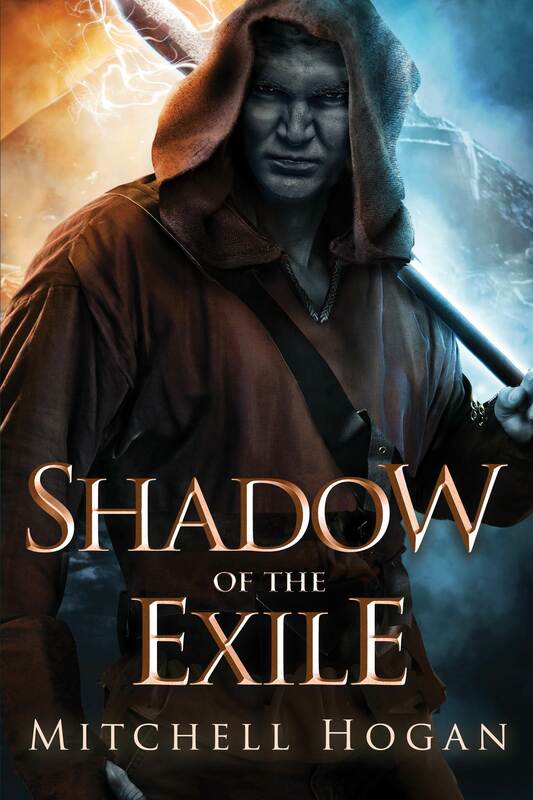 SHADOW OF THE EXILE will be released October 9, 2018 – the pre-order is already up. In the meantime, you can sign up to the author’s newsletter, find him on Goodreads and Twitter, and add this latest release to your shelves. Hogan's first series is the Sorcery Ascendant Sequence, which was self-published and then picked up by Harper Voyager after the first two books sold well, and the first novel in the series won the Aurealis Award for Best Fantasy Novel in his home country of Australia.